Maintenance facilities, built Butler tough. 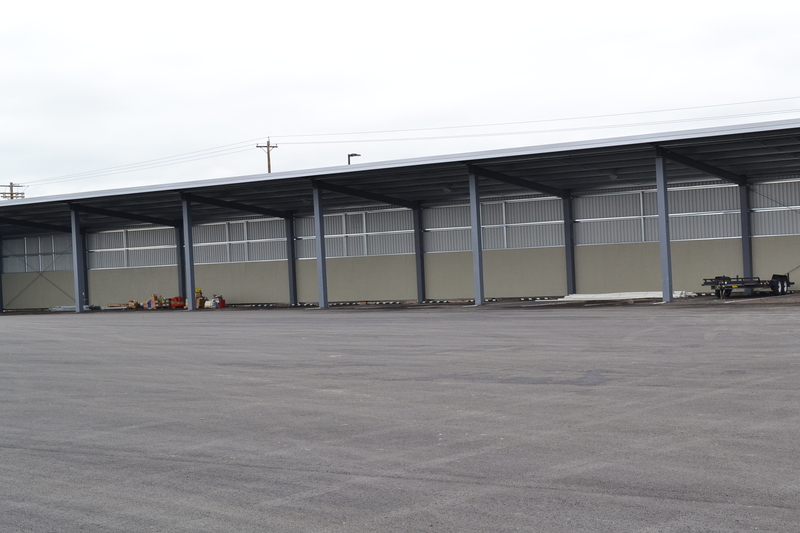 BPA Charles Luce Headquarters Facility features a total of 4 new pre-engineered Butler Steel Buildings. 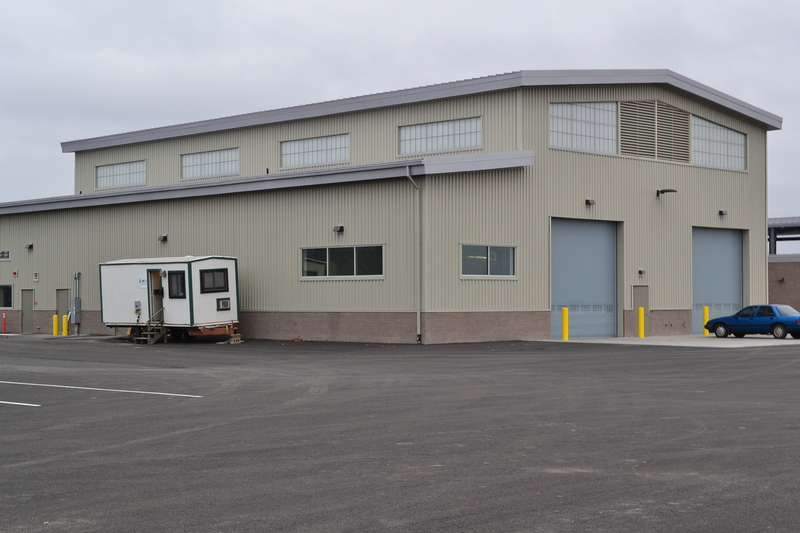 The Bonneville Power Administration facilities include 2 different maintenance buildings: the High Bay Building (19,650 sq/ft total) and the HMEM Building (10,163 sq/ft). 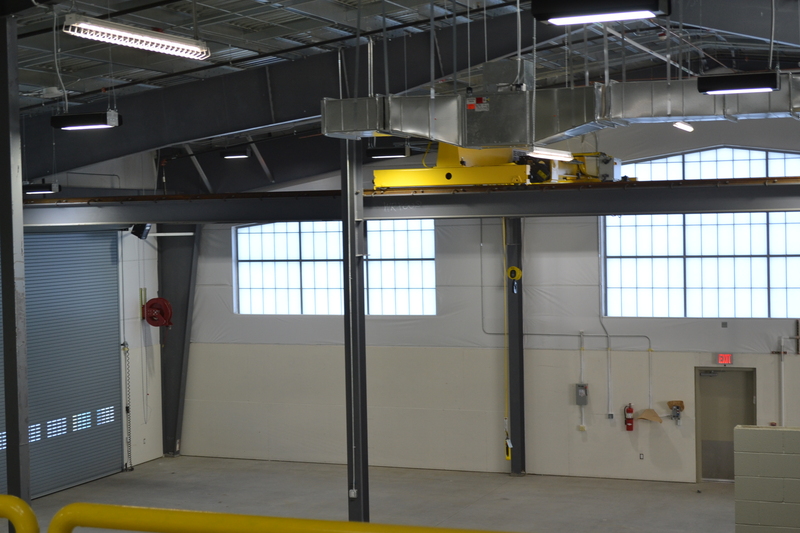 Each of these buildings included an interior overhead crane. 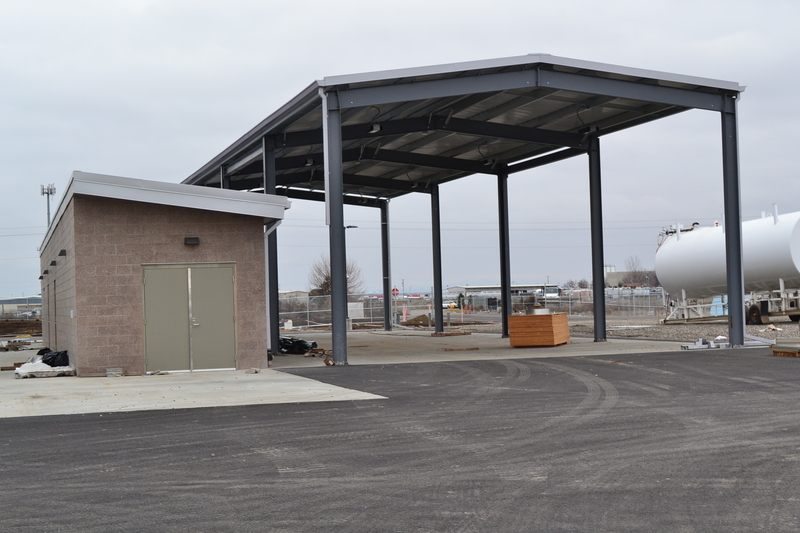 The third building is a washbay for maintenance vehicles (3,200 sq/ft) and the fourth is a covered parking building (5,616 sq/ft).